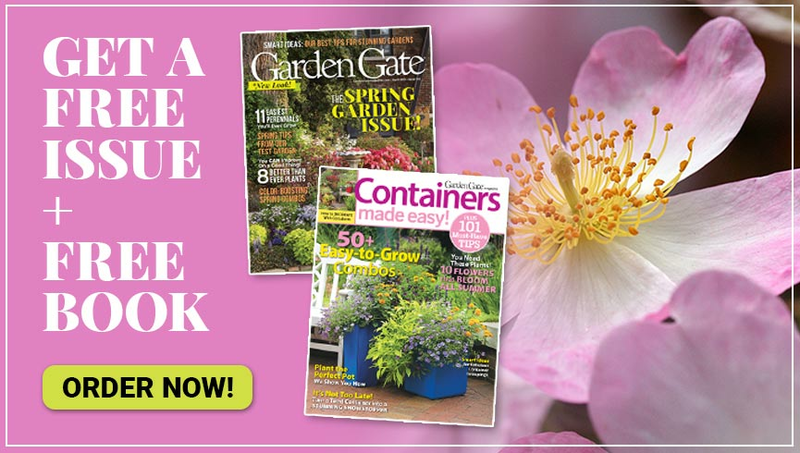 Sometimes, because there are so many perennials available to gardeners, opening a catalog or visiting a greenhouse can make your head hurt. How do you know which one is best? Just because it looks good in a photo or in a pot at the nursery doesn’t mean it will perform great in your garden. 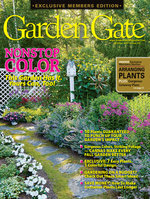 Don’t feel overwhelmed shopping for perennials! 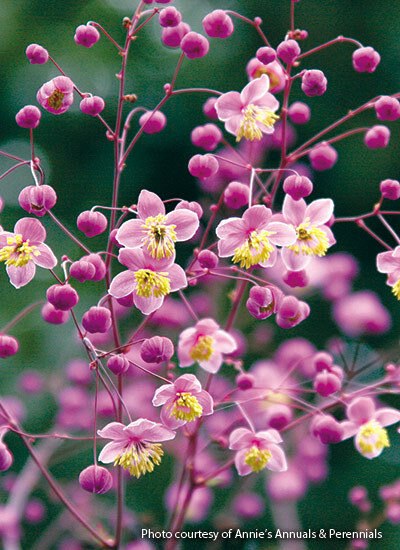 When it comes to choosing the best blooms, there are some plants you can always rely on to perform well. 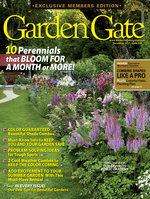 How about starting with a dependable perennial? Learn more about six of our favorites below! 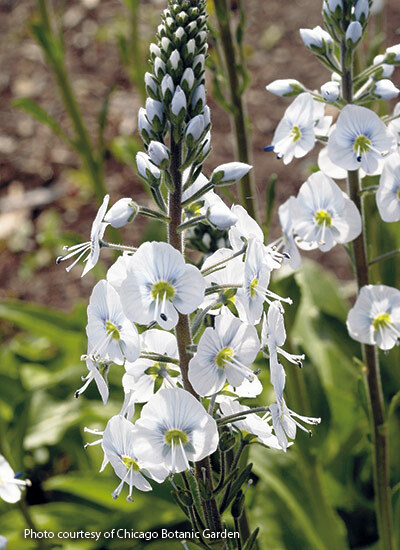 One of the best qualities of this newer cultivar is its upward-facing flowers. But, the handsome dark green foliage is alluring, too. Since it blooms so early, give ‘HGC Josef Lemper’ a spot where you’re sure to see the flowers without having to trudge through the snow or mud. 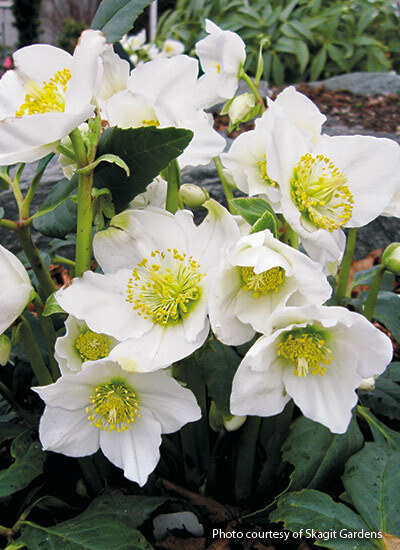 While ‘HGC Josef Lemper’ is ideal in the garden, you may find it sold as a winter houseplant. Keep it cool and moist indoors until you can work the ground to dig a hole. ‘Pallida’ is perfect at the front or middle of the border. The pale blue flowers stand out against their dusky stems. Deadhead spikes as they finish to keep the plant tidy and let the glossy green rosette of leaves show better. In areas with mild winters, foliage is often evergreen. And deer and rabbits won’t bother the leaves or flowers. Each luminous pink tulip-shaped flower is up to 2½ in. long. 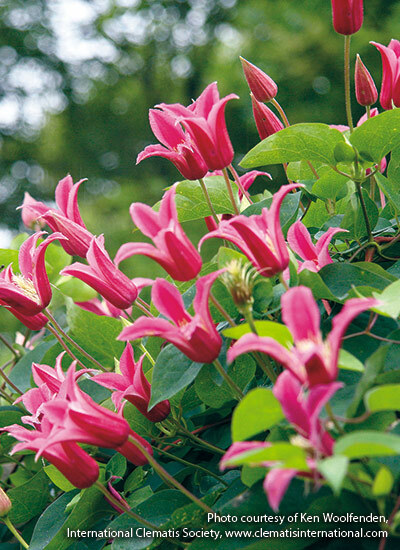 And its moderate size, only 6 to 8 feet tall, makes it ideal for smaller gardens. Since this cultivar is in pruning group 3, or C, simply trim all of the stems to within a foot of the ground before leaf buds sprout in spring. New growth will be fast and you’ll have flowers by summer. In fall enjoy the silky seedheads. They’re more subtle than the flowers, but still very attractive. The good-looking blue-green, fernlike foliage is low on the plant, with the flower stems rising above. So even before it blooms, tall meadow rue makes an excellent filler between other perennials. Tiny lavender flowers are arranged in loose, open clusters so no matter where you place it in a border, you can easily see through to the plants behind. And stiff stems mean you’ll rarely need to stake to keep it looking good. Sometimes called “lavender mist,” this is not a plant for Southern gardeners. It won’t tolerate the extreme heat and humidity. 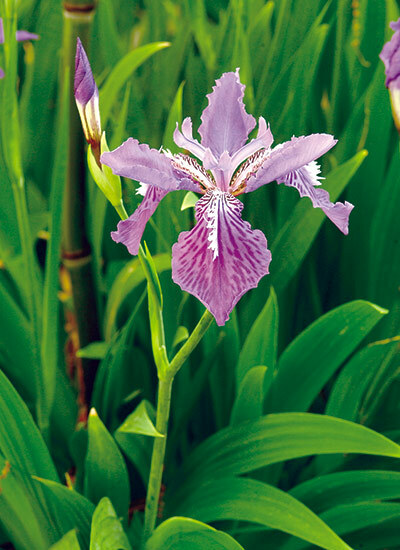 Plant this short iris along a path or near the front of a border where you can easily enjoy the flowers and foliage. It doesn’t bloom for long, but the flowers are heavenly. Glossy swordlike leaves remain attractive even after the blossoms fade and look good paired with short billowy plants. Each crested flower can be up to 6 inches across. 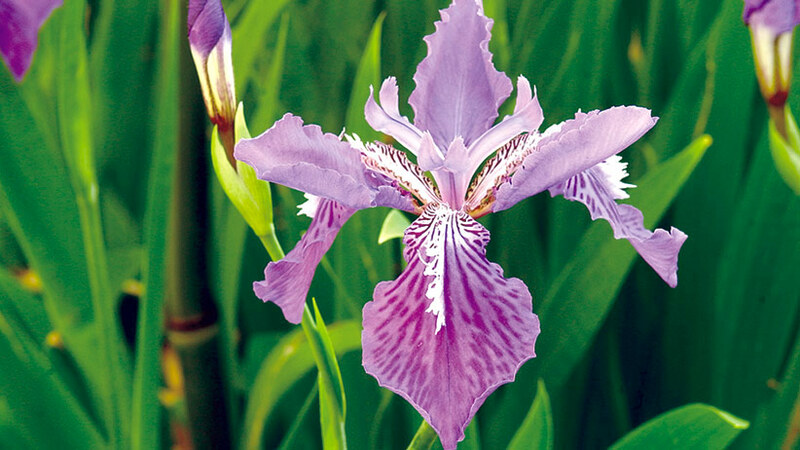 Like other irises, it will spread to form large clumps that need dividing every three or four years. Since the foliage is so striking, don’t hide this North American native at the back of the border. Plant it as a focal point in the middle of a bed. The texture makes a wonderful contrast to grasses, too. 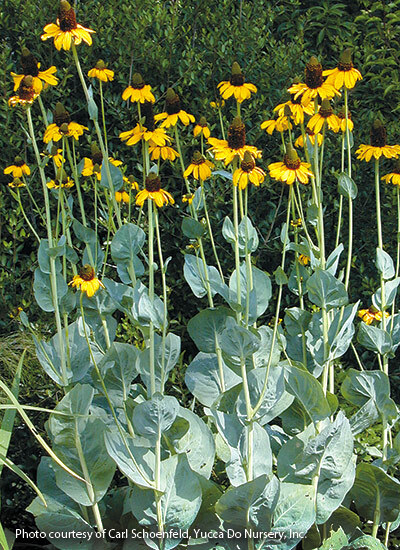 And with its size and bold blue-tinted leaves, large coneflower can hold its own even in a border of shrubs. Don’t bother deadheading the golden-yellow flowers. Leave the 2- to 6-inch-tall black cones to feed finches and other small birds. And if they miss a few seeds, you may find more plants sprouting in spring that you can share with friends.